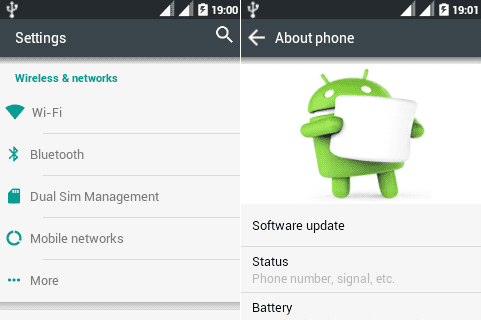 Install Android 6.0 Marshmallow on Galaxy Pocket Duos S5302. Samsung Galaxy Pocket Duos (also known as Galaxy Y Duos Lite) is a low end smartphone with simple looks and decent features. Some of its specs include 2.8 inches of TFT screen with 240 x 320 pixels of resolution, 3 GB of internal storage (expandable up to 32 GB), 2 megapixel of camera and is powered by 832 MHz ARM 11 processor. Samsung has not compromised with its processor and is equivalent to Samsung Galaxy Y series which ensures a smoother and snappier android in your hand. Galaxy Pocket Duos / Y Duos Lite lets you get a branded Android feel and experience at an affordable price. 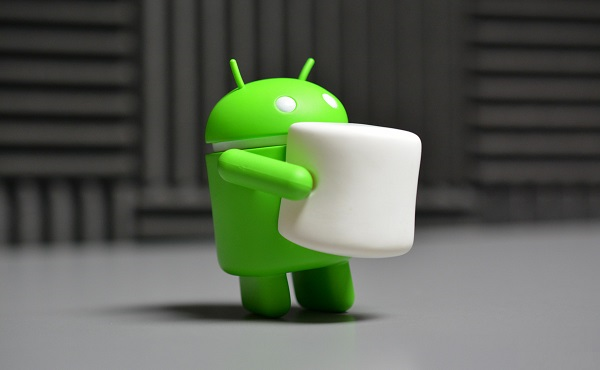 Flash this Android 6.0 Marshmallow ROM at your own risk. It is highly recommended to perform each and every step correctly without implementing anything by your own. Neither we at DroidThunder.com nor the developers of this ROM will be held liable for any damage caused to your Galaxy Pocket Duos / Y Duos Lite by following this guide. This Android 6.0 Marshmallow ROM is only compatible with Samsung Galaxy Pocket Duos / Galaxy Y Duos Lite with the model number GT-S5302. Installing this ROM on any other device or variant may result into unwanted outcomes. So confirm your device’s model number from Menu->Settings–>About Phone before moving further. Charge your Galaxy Pocket Duos at least up to 60%. 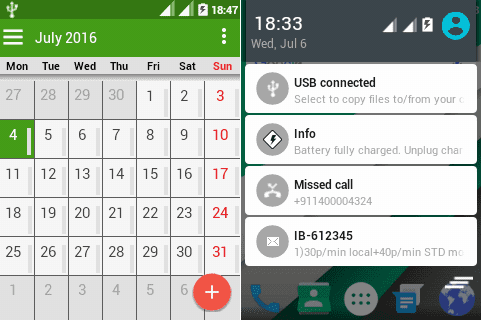 Backup your phones data and settings including contacts, installed apps, messages, call logs, notes etc. before moving ahead. This is must as everything gets deleted in the last step of this flashing process. Make sure your Galaxy Pocket Duos is Rooted. 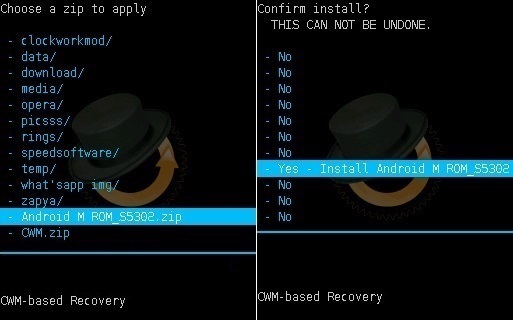 How to Root and Install CWM recovery on Galaxy Pocket Duos. 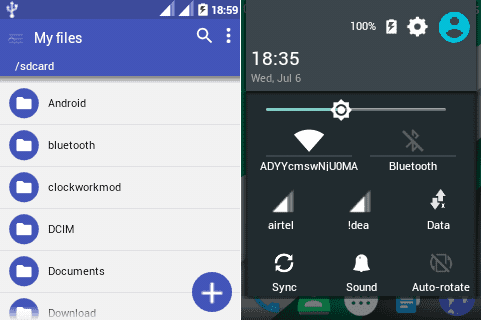 Enable the USB debugging mode on your phone. If not, then do so by following the path Menu->Settings->Developer options ->USB debugging. If you can’t see Developer option then go to Settings->About Phone and tap 7 times on the Build number. This will make the Developers option appear in the Settings menu. 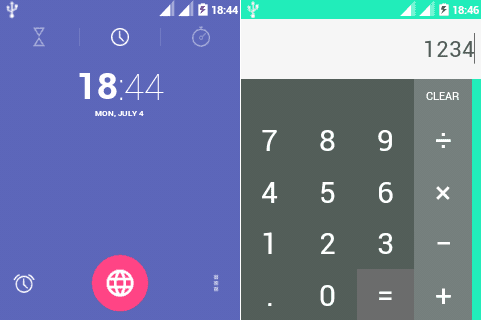 Let’s proceed to our actual tutorial on how to install Android 6.0 Marshmallow on Galaxy Pocket Duos smartphone. 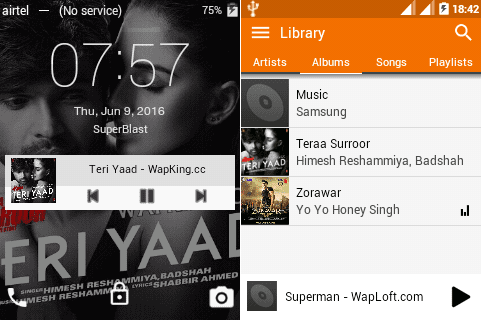 Download Android 6.0 Marshmallow ROM for Samsung Galaxy Pocket Duos GT-S5302. Step 1: Download the package file (.zip) in a specific folder on your PC. Do not extract the zip file. Step 2: Now using micro USB cable connect your phone to PC and transfer the zip file on your phones internal memory. Then safely disconnect your phone from PC. Note: If you don’t have a PC, you can directly download the zip file on your phone. Step 3: Now Power off your Galaxy Pocket Duos completely until it vibrates. You need to boot your phone into custom recovery mode now. For doing so, press & hold Volume up + Home button (middle button) + Power button simultaneously till your phone enters custom recovery mode. Note: Touch won’t work in CWM recovery mode (Unless you’ve installed touch recovery). So use Volume keys for navigating up and down and use Home button for selection. 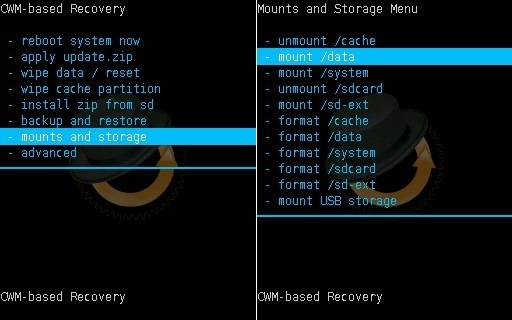 As you enter the CWM recovery, it is highly recommended to firstly take a complete backup of your current ROM that you are using. 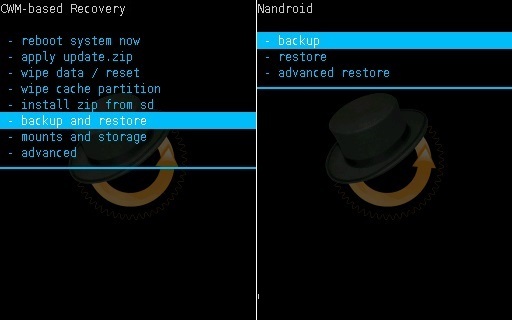 This backup is called as Nandroid backup and is the backup of your phones entire operating system & is always helpful during the failure while flashing process or during any problem with the ROM. 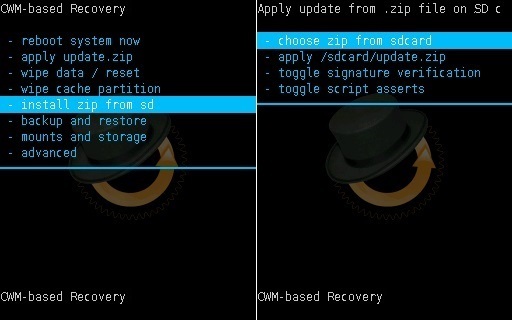 This way you can easily restore your previously saved ROM. 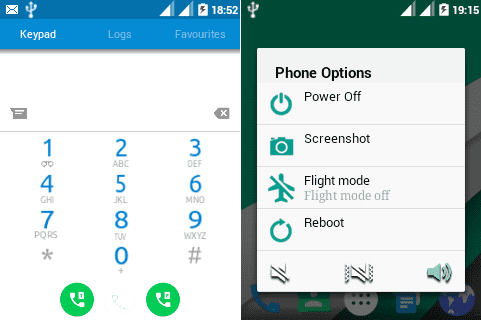 Step 4: For taking a complete nandroid backup, use Volume keys and navigate to the ‘backup & restore’ option on the recovery mode itself and on the next screen select ‘backup’ option using Home button. This will make a complete nandroid backup. 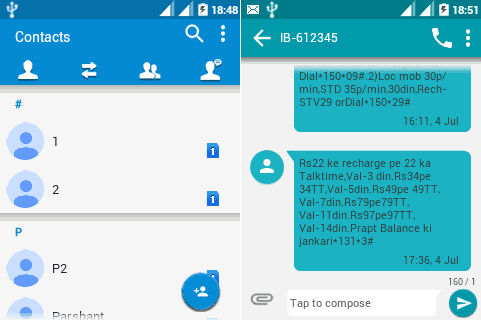 Refer screenshots. Step 5: Now you need to wipe the data and cache partitions from your phones internal memory. 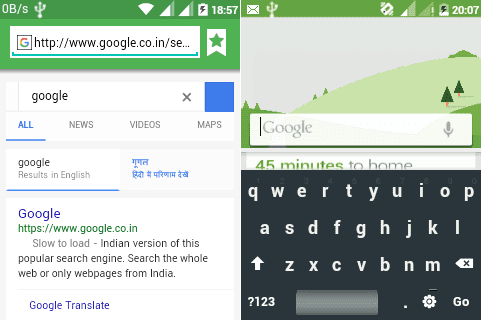 For doing the same, navigate to the ‘wipe data/factory reset’ option using volume keys. Select it using Home button. On the next screen press Yes option to start the wiping process. 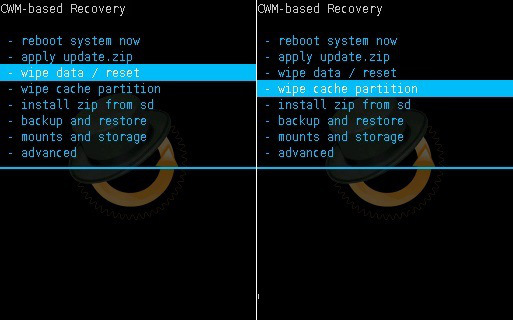 Similarly navigate to the ‘wipe cache partition’ option and clear the caches present. Step 6: Return to the main menu and select the Advanced option. On the next screen select Reboot Recovery option. Wait until your device boots again into CWM recovery. Step 7: Then navigate to the Advanced option. 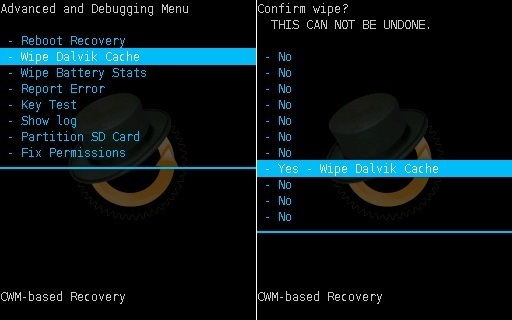 On the next screen select Wipe Dalvik cache and Wipe Battery stats options. Step 8: Return back and navigate to the mounts and storage option. On the next page select mount data, mount system and everything. Step 9: Now to install Android 6.0 Marshmallow on Galaxy Pocket Duos, navigate to the ‘install zip from SD card’ option. Select it using Home button. Then on the next screen select ‘choose zip from SD card’ option. This will show you all the files present on your phone. So just navigate to the Android 6.0 Marshmallow ROM zip file which you’ve copied earlier and select it using Home button. On the next screen select ‘Yes’ option to initiate the process. Step 10: Now again wipe data and cache partitions as you did in Step 5. Step 11: Everything completes here. 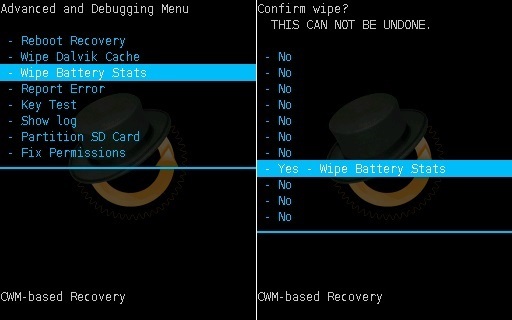 Just restart your Galaxy Pocket Duos S5302 by selecting ‘reboot system now’ option from the recovery mode. Note that the first boot will take more time to start than usual. But don’t worry after a couple of boots it’ll be normal. How to update Galaxy Pocket Duos GT-S5302 to official Android 2.3.6 DDMB1 firmware. Good Job! You have successfully installed latest Android 6.0 Marshmallow on Galaxy Pocket Duos GT-S5302 smartphone. 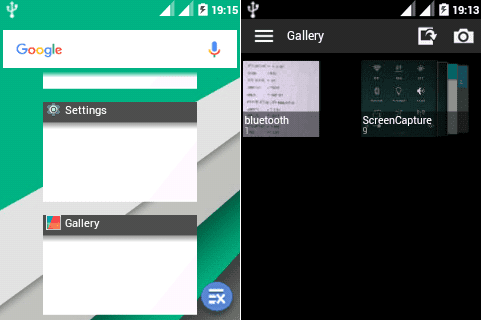 Go to Menu->Settings->About Phone and confirm the same. 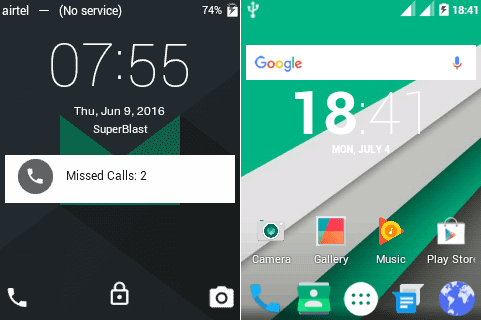 Enjoy all the latest Android 6.0 Marshmallow on Galaxy Pocket Duos. Also don’t forget to share your views and experience after using it.